Samsung could create a Galaxy S10 for a bigger range of buyers. According to the Korean news outlet ETNews, the tech giant could launch three models of the next Galaxy S flagship. 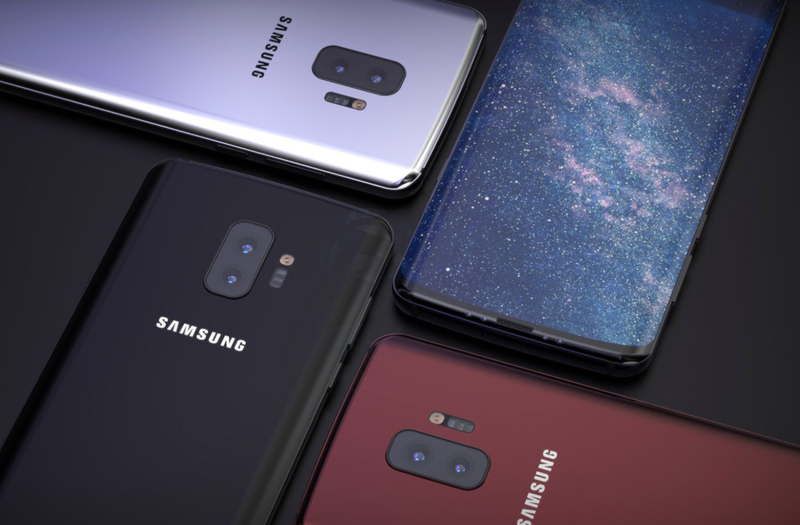 So far, there have been rumors of the next flagship from Samsung could come with a triple-lens camera setup on the rear, but it seems that it might only be available only for one of the three Galaxy S10 models. 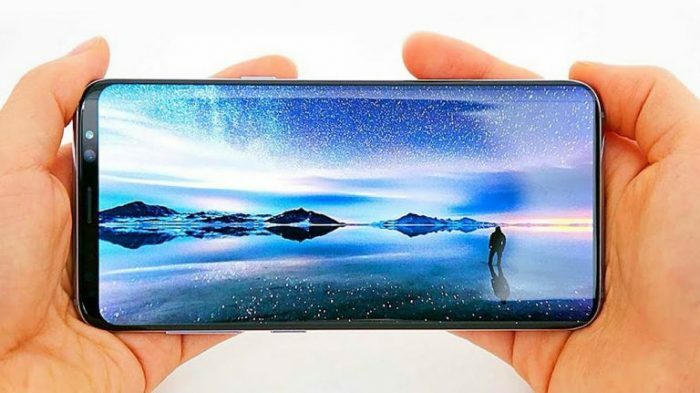 According to the news outlet and famous leaker IceUniverse, Samsung plans to last the three Samsung Galaxy S10 phones in the first half of 2019, each coming with different features. The first model, “Beyond 0,” will have a 5.8-inch display, and a single-lens camera setup, similar to what the current Samsung Galaxy S9 smartphone has. The “Beyond 1” model will have the same size, but it will have a dual-lens camera setup on its rear. As for the last model, the “Beyond 2” will have a bigger size – a 6.2-inch display. It will also have a triple – camera setup, with a much better performance for taking photographs than the first models. 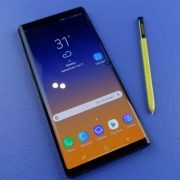 The report doesn’t show prices for each model, but the Galaxy S10 models should be affordable for a larger range of buyers, for both entry-level and for the ones that want to have top specs and features. 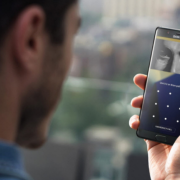 ETNews’ report echoes rumors that previously appeared about the Galaxy S10 getting a fingerprint reader under the display. Samsung’s future foldable phone will also make an appearance in the future, added the report. Samsung did not comment on the report so far. This means that we should take this news with a grain of salt. As for the rumored Samsung Galaxy X phone, it might be available in the future, but the South Korean manufacturer isn’t ready to launch the foldable smartphone. However, the news outlet wrote that the company is “rushing to develop it”. If they launch Samsung Galaxy X phone with a foldable display, the company could be the first one to commercially launch such a phone. 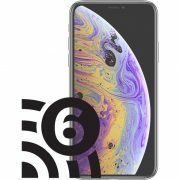 New 2018 Three iPhone Models Confirmed – What We Know So Far?